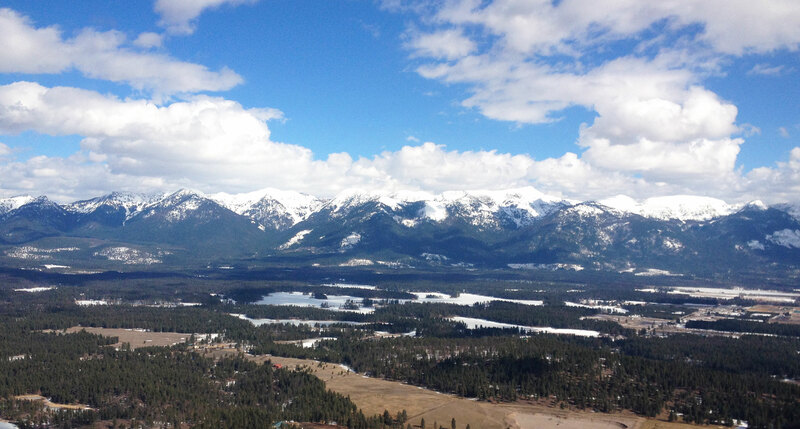 New on Northwest Montana Properties – We are very excited to offer the NORTH SHORE RANCH! 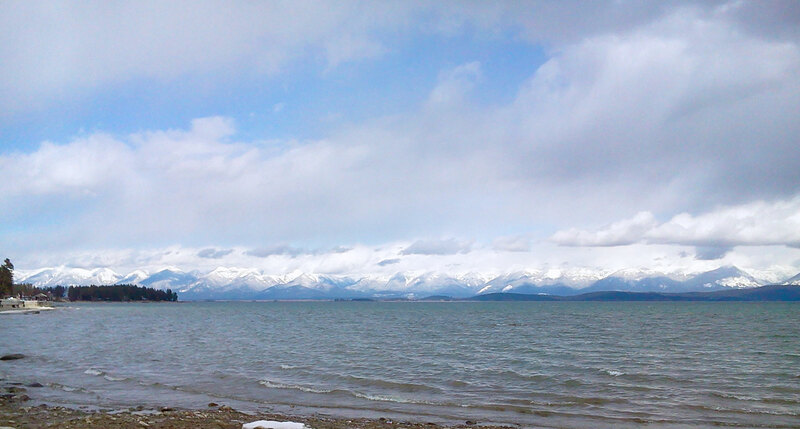 Permanent open views of lake and mtns. 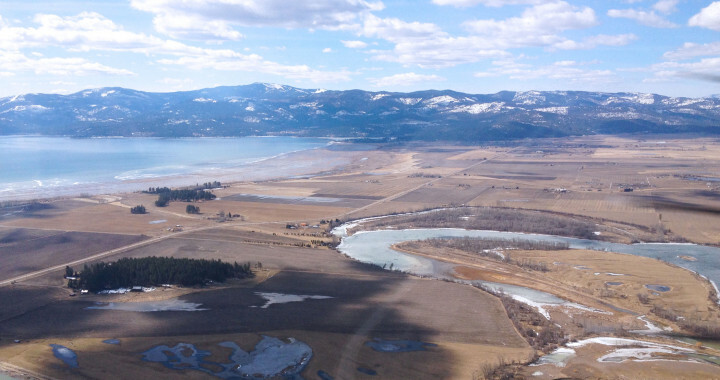 A proposed Residential/Equestrian development on 367 Ag producing acres, 1.5 miles along the Waterfowl Production Area (WPA) and the north shore of Flathead Lake. Currently 11 parcels UNZONED allows flexible development opportunities. Subdivision is fully entitled, all rights to be conveyed. $10.2M appraisal in 2010 dollars as it is currently configured and presented. 390 sewer hookups rights and all utilities. Ample water rights Full build out to exceed $20 Million projected. 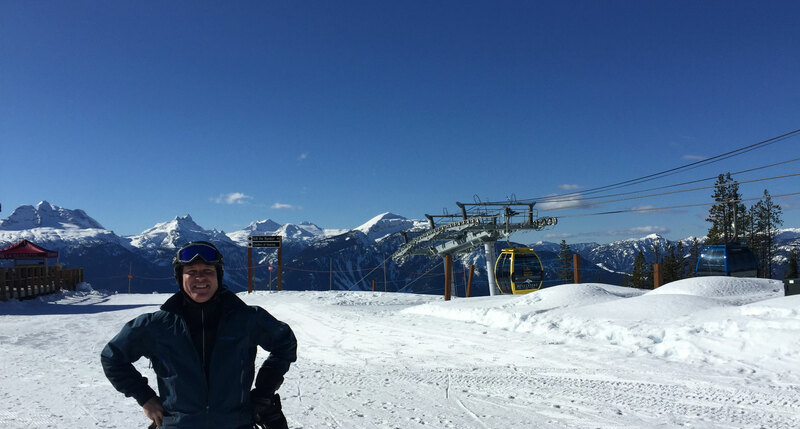 Update 5-11-15 – HUGE PRICE REDUCTION to $7.9M. 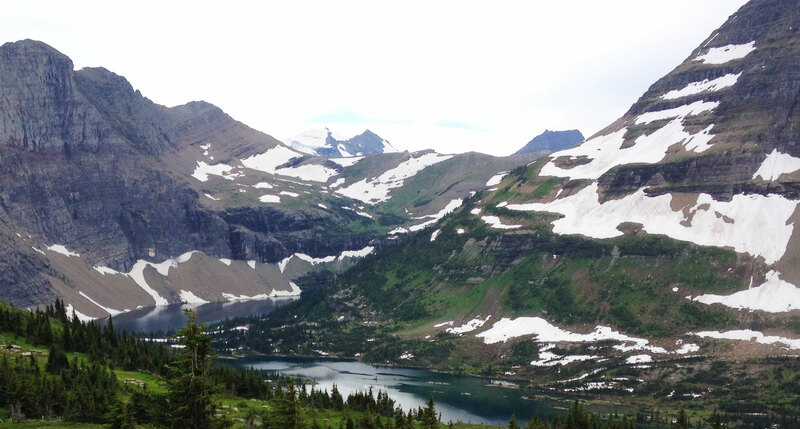 Convenient to Bigfork, Lakeside, Somers and Kalispell. 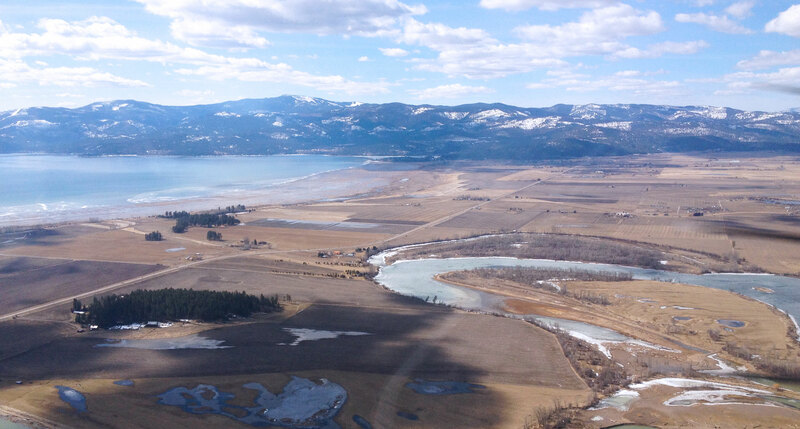 One of only a couple of the largest contiguous tracts of real estate in the Flathead Valley! Not many places in the world does this development opportunity exist. Call Steve today for a full prospectus. This is the latest property posted on Northwest Montana Properties website. 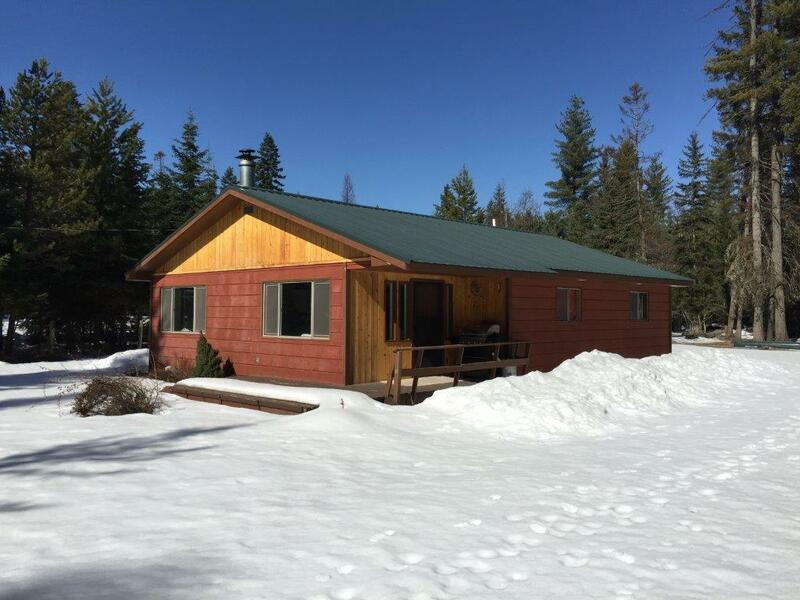 Come see this cute and quaint cabin with Echo Lake access on a very nice, treed lot in Bigfork. 2 bedrooms, 1 bath with large kitchen opening to the living room. Kitchen has been updated with slate tile flooring. Cabin sits on a 1/2 acre lot with trees selectively chosen to enhance privacy. 2 storage sheds and big carport for vehicles and boats. Lake access just a stroll away. Fun summer living! 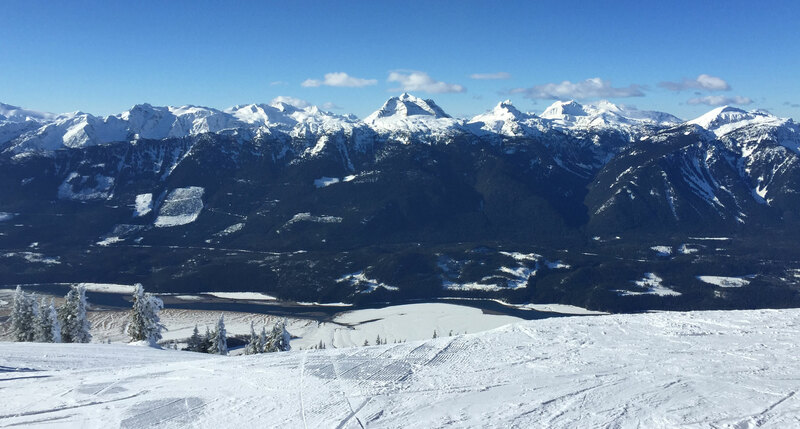 Yes, it’s a little snowy right now, but with the warm temps we’ve been getting that will change quickly! 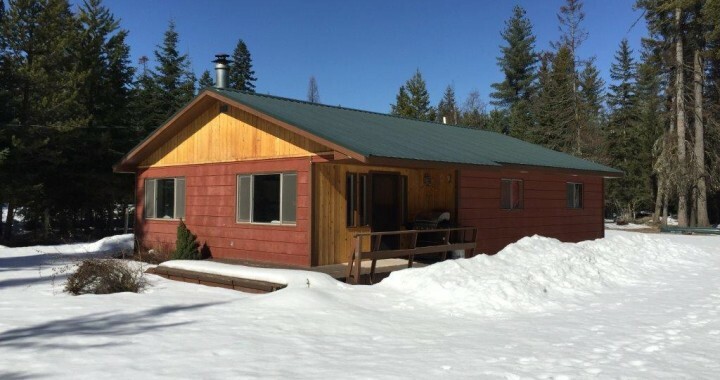 This cabin is listed at $187,500, and the seller will look at offers. Call Steve today at 406-253-9117 and go check out this lake access cabin! Looking for a little farm? This property has all the basics to get you started. 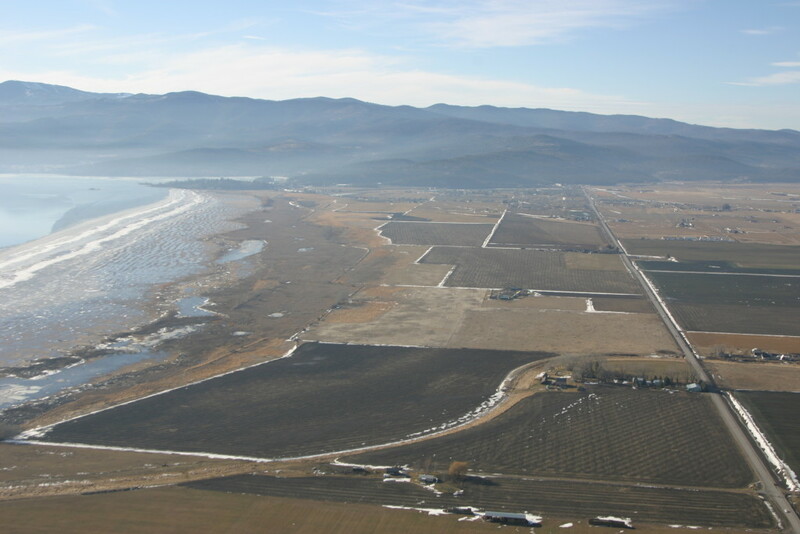 Property backs up to huge, open fields, just a stone’s throw from Flathead lake and the Waterfowl Production Area. 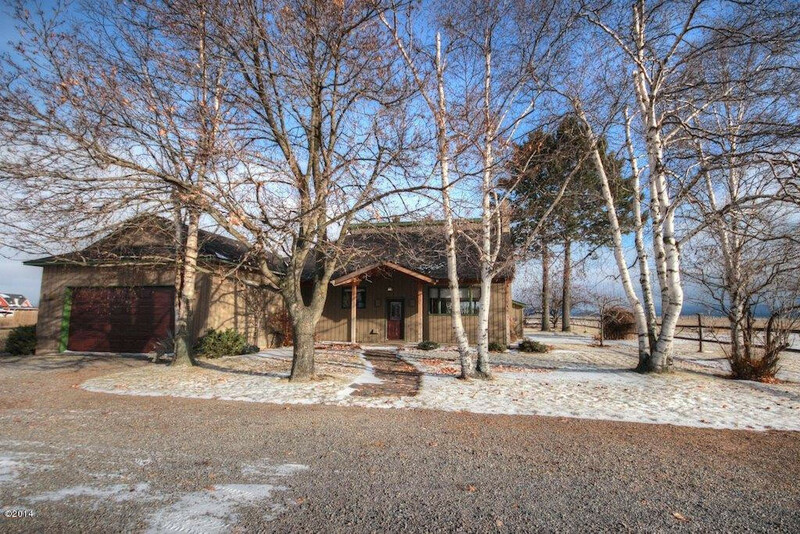 Updated and comfortable home with barn and located on 2.5 acres with mature landscaping and great location. Country feel but close to everything. A must see! 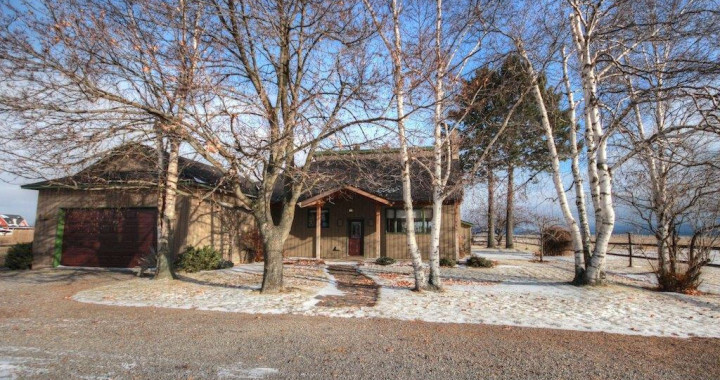 If you’ve been dreaming of living on Flathead Lake then this is the time to act now on a great property.